So you’ve decided to take the plunge: you’re going to install a supercharger on your Mustang. Now, the research begins! Allow us to introduce TorqStorm supercharger systems from Accelerated Racing Products LLC. Accelerated Racing Products is based out of Wyoming, Michigan, and manufactures all of its supercharger kits in-house. 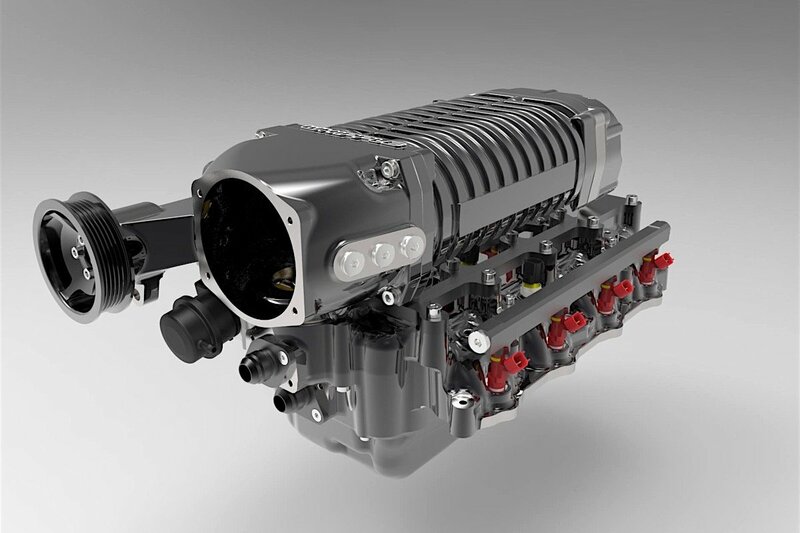 While the company designs and manufactures a line of superchargers for each of the “Big Three” applications, its small-block Ford kits are available in single charger and twin charger choices. It has kits designed for small-block and big-block Fords. These include the 1987-1993 Mustang, 351 Cleveland, Windsor, and even the FE engine, among others. 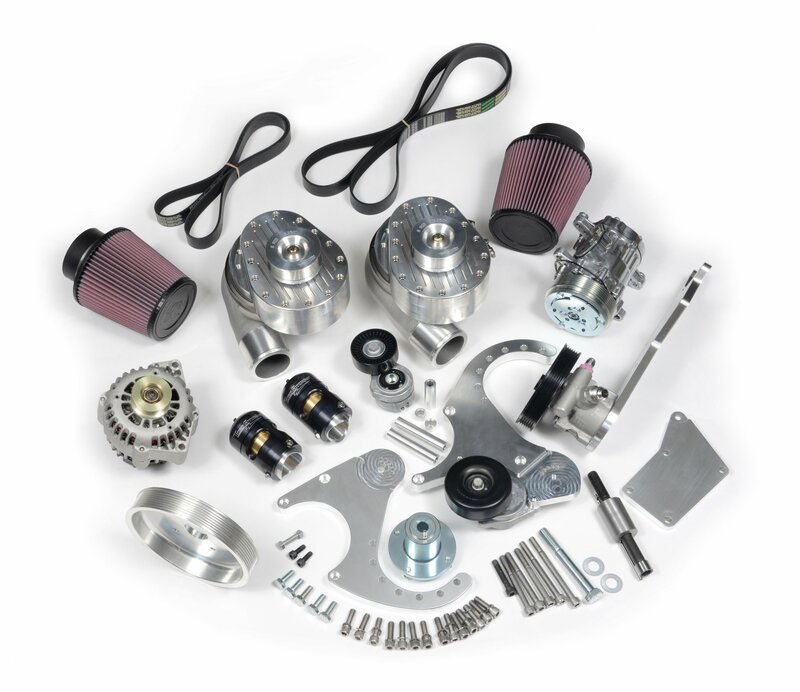 Perhaps TorqStorm’s greatest offerings are its Plus Kits, which include the supercharger, alternator, power steering pump, and A/C compressor as an all-in-one power adding solution. “The TorqStorm Plus is our supercharger kit integrated into a sweet billet front accessory drive,” co-owner Chris Brooker explained. After receiving many requests from customers that the TorqStorm supercharger kits could run with other billet front runner kits, TorqStorm explains that they had an issue on their hands. “It’s tough to integrate them all,” Brooker said. So they set to work to create an all-in-one setup with top quality accessories. The end result features self-contained oiling, ceramic bearings, and a limited lifetime warranty. 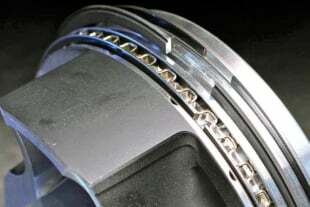 TorqStorm superchargers are designed to be belt-driven and centrifugal style. Unlike a turbocharger, they are driven by the crankshaft, rather than being spun by exhaust gas. Centrifugal forces compress the air, making them hyper efficient in the realm of power production. Meanwhile, the compact design allows for easy installation. The head units feature billet aluminum construction, as well as a proprietary ceramic bearing system, and internal component coating to prevent wear from operation and temperature. “TorqStorm’s offerings distinguish themselves by their abundant use of 6061-T6 billet aluminum,” Brooker explained. The material is used in the construction of the gearbox casing and cover, as well as in its ¾-inch mounting brackets. Even the compressor wheel features billet construction and is designed to generate boost as early as 1,800 rpm, building through the range to 7,500 rpm. Because TorqStorm superchargers have a self-contained oil supply, there is no need for oil feed lines, also helping to make installation super simple. So perhaps the most important question: how much is a TorqStorm supercharger good for in the power department? 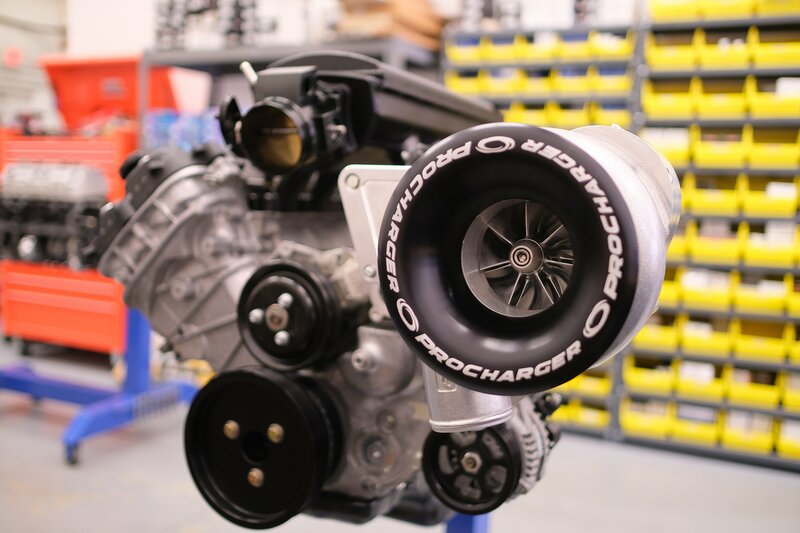 Accelerated Racing Products claims horsepower gains of 40-50% for single supercharger systems. The TorqStorm scroll and impeller combo moves enough air to support upwards of 750 horsepower (single supercharger) and 1,000 horsepower (twin superchargers) with intake temperatures of 185-200 degrees. The scroll is built so that it can be rotated on the supercharger body. So what exactly is included in the Plus Kit? In addition to the supercharger head unit, TorqStorm has combined various products to work in conjunction seamlessly. A Sanden High Efficiency Compact AC Compressor, Turn One Ball Bearing Power Steering Pump, and Powermaster 165A One-Wire Alternator are included. Heavy-duty ¾-inch billet aluminum bracketry, a 6-rib serpentine automatic tensioning drive, an 8-rib serpentine automatic tensioning supercharger drive, and all related hardware required for installation are also included. The kit is designed to work with carburetors, throttle bodies, and multi-port EFI systems. All necessary pulleys, including a tool steel hub for the crank pulley, two self-adjusting tensioners, a blow-off valve, an air filter, and all the necessary mounting brackets and fasteners complete the kit. Twin kits add a second supercharger, blow-off valve, and air filter. Kit pricing starts at $4,950.00 for a single supercharger, and $6,950 for twin superchargers. They are available in natural alloy, black anodized, or with a micro-polished finish. So why trust Torqstorm products? 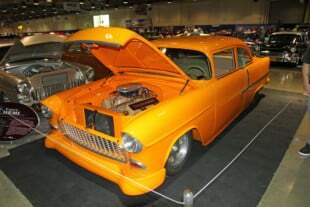 TorqStorm was created by a pair of car guys – Chris Brooker and Scott Oshinski – with “a love for power and speed.” Originally, the two formed Accelerated Tooling LLC, a CNC machine shop. Eventually, another company approached the pair for their help in redesigning an old supercharger case, as the original manufacturer had gone out of business. Long story short, the pair noted a lot of issues and the redesign solved all issues. In an unfortunate turn of events, the customer decided the project had been too expensive, leaving Accelerated Tooling to absorb the cost. 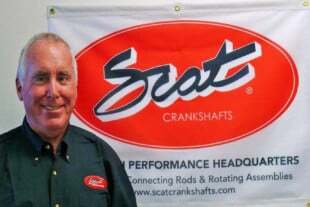 Accelerated Racing Products LLC was formed a year later, and the team continued to develop what would become the new TorqStorm supercharger. After several years of testing and a partnership with Royal Purple (for what they refer to as the perfect oil), the team had integrated a unique billet impeller built from years of trial and error from the Accelerated Tooling days. A new case was built to eliminate additional design flaws, and TorqStorm was born. Accelerated Racing Products is always hard at work developing power adders for new platforms, so stay tuned!